School leaders who can skillfully lead learning and people are essential for driving bigger and faster academic gains for Tennessee students. The Tennessee new leader fellowships SCORE will be investing in will expand access to high-quality preparation and opportunities to learn on the job in schools with strong support systems like residencies and mentor relationships. Today’s announcement is an important start to ensuring every Tennessee student and teacher has a great school leader. 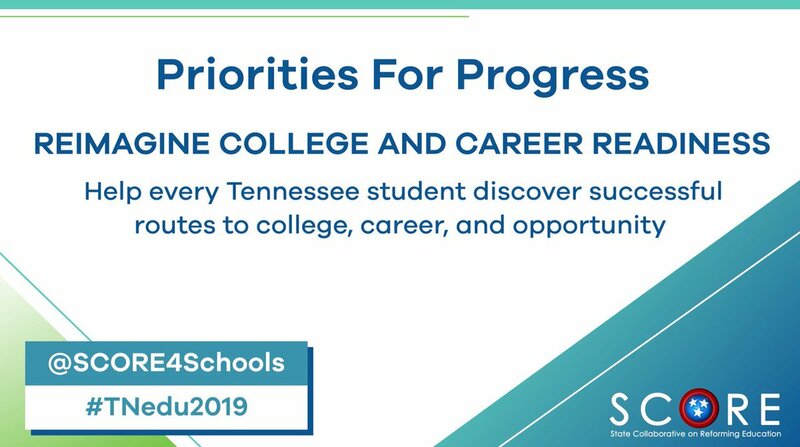 To foster continued principal development efforts in Tennessee, SCORE is reviewing research and collaborating with stakeholders to issue additional policy and practice recommendations later this year.